2015 was an intense year full of changes in Lithuania's energy sector. The Ministry of Energy compiled a list of the ten most important events that have affected the energy sector and consumers the most. "Energy was a hot topic this year not only in Lithuania but abroad too. 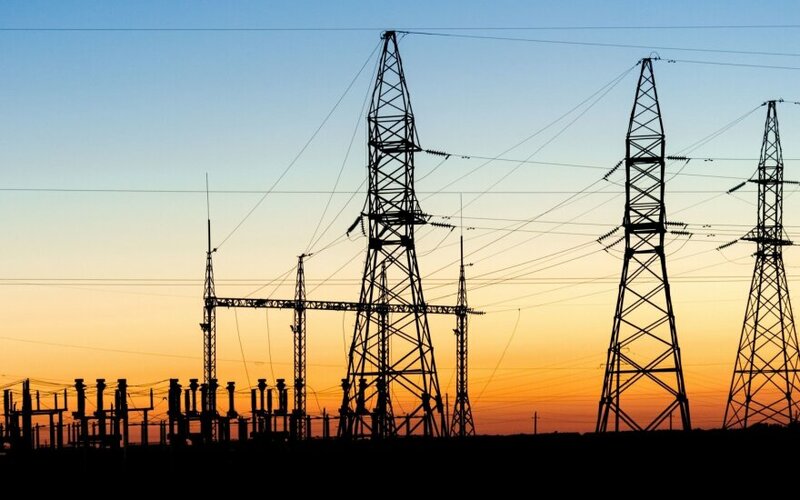 Lithuania's name has been mentioned numerous times as a positive example when speaking about energy security and ensuring competition in the market," Minister of Energy Rokas Masiulis said when reviewing crucial events in the energy sector in 2015. According to the minister, there may be various opinions when ranking the most important events from second to tenth, but everyone agrees that the most important of them is the completion of the LitPol Link and NordBalt power interconnections. "This event can be called not only the most important in 2015 but also historic," said Masiulis. Both electricity links - LitPol Link with Poland and NordBalt with Sweden - were officially launched on 14 December. Not only will they ensure a secure energy supply, they will also reduce prices for consumers. Consumers will feel the economic benefits of the project starting 1 January 2016, once lower electricity tariffs are in effect. In 2015 the Government decided to eliminate power generation quotas for combined heat and power plants and the Lithuanian power plant in Elektrėnai, which cost millions of euro to consumers. The costly electricity was needed up until the end of 2015 to ensure a secure supply. 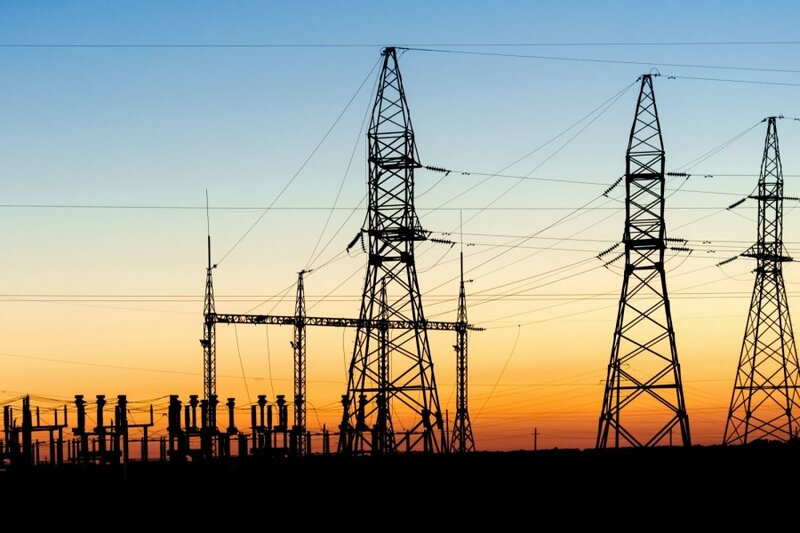 However, power interconnections with Poland and Sweden will guarantee a secure electricity supply, so there will no longer be any need to support production of more expensive electricity. The so-called capacity model - an important gas sector reform that will ensure the security of the gas supply and proportionate input of every consumer towards its funding - has been approved. The GIPL agreement was signed by the representatives of the Lithuanian and Polish gas transmission system operators - Amber Grid (Lithuania) and Gaz-System (Poland) - and the Innovations & Networks Executive Agency responsible for financing strategic EU projects. Based on the agreement, Amber Grid was allocated €55 million in EU funds from the Connecting Europe Facility. Investment in the GIPL project in Lithuania will amount to €136 million, whereas the project is projected to cost a total of €558 million. The European Commission believes the project will play an important role in creating the European Energy Union. The newly laid gas pipeline takes full advantage of the Klaipeda Liquefied Natural Gas (LNG) terminal and ensures regional energy security. The gas pipeline enables the Baltic States to receive gas via Klaipeda LNG terminal in case Russia cuts its gas supply. The importance of the Klaipėda-Kuršėnai gas pipeline was acknowledged by the European Commission, which funded 45 percent of the project, i.e. €27.5 million. The 110km-long gas pipeline was constructed in a record short time - 27 months - and the cost turned out to be lower than expected. On 14 January 2015, Lithuanian Energy Minister Rokas Masiulis, together with his Latvian and Estonian counterparts, inked the Declaration on Energy Security of Supply. The Baltic States committed to diversify energy supply sources and routes; modernise energy infrastructure; implement the EU third energy package and ensure transparent rules in the Baltic states' gas sector. On 16 October 2015, the Lithuanian energy minister and Latvian Minister of Economy Dana Reizniece-Ozola in Riga signed a memorandum of understanding over energy security in the gas sector. The goal is to enhance cooperation and ensure alternative natural gas supply sources. Klaipėda LNG terminal in Lithuania and Incukalns Underground Gas Storage Facility in Latvia will be used for this. The two countries will strive to create a full-fledged, transparent and competitive regional natural gas market and ensure that countries in the Baltic region have a long-term access to the market. Safety issues were solved and cold trials of the Interim Spent Fuel Storage Facility (Project B1) were completed. Moreover, In August, cold trials of the New Solid Waste Management and Storage Facility (Project B2/3/4) commenced. In November, Ignalina NPP and one of the main decommissioning contractors, Nukem Technologies GmbH GNS, signed a supplement to the agreement withdrawing any claims due to which the implementation of the Project B1 was lagging. The Ministry of Energy transferred over €19 million to the European Nuclear Energy Forum (ENEF). It is the first payment implementing the 2014-2020 EU fund investment programme. ENEF provides preferential loans for the renovation of public buildings of the central government and guarantees the modernisation of lighting in cities. In 2015-2020, the ministry intends to invest €658.5 of the EU's funds in energy projects. In 2015 a new category of electricity consumers was defined by law - consumers who generate electricity. These consumers may generate electricity for their needs using solar power plants, supply unused electricity to the power network and later take it from the network if needed. The Baltpool biofuel exchange withstood its test - in 2015, heat providers were obliged to purchase at least half of their biofuel through the exchange. It has been proved that biofuel purchased in the exchange was cheaper. In 2016, all biofuel will have to be purchased in the exchange.